Drug-resistant superbugs could be thriving in petting zoo environments – described as a potential “breeding ground” – where more than ten percent of animals carry at least one bacterial strain that is capable of being unaffected by antibiotics, according to a recent report on the Independent website. The report quotes Professor Shiri Navon-Venezia, who recently presented the research to the European Congress of Clinical Microbiology and Infectious Disease in Amsterdam. 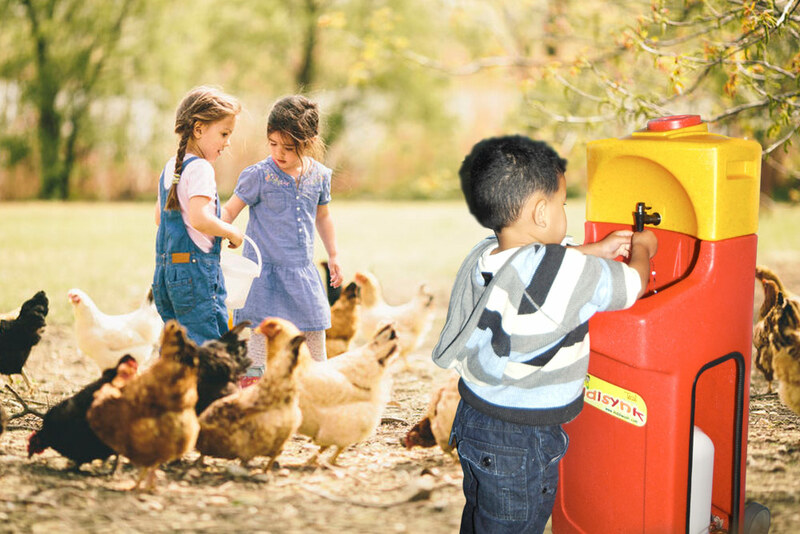 He acknowledged the “high educational and emotional value” of petting zoo visits for children, but warned the management teams of such facilities that they should take all possible steps to reduce infection transmission between the animals and zoo visitors.